With today’s interest rates in the low 4’s, many homeowners that have FHA and VA mortgages are able to take advantage of lowering their payment and interest rate saving them thousands of dollars over time. But, as I advise all of my home owners, you must evaluate the total cost of the refinance and actual savings to make sure that the “cost-to-benefit ratio makes sense. Well, with today’s interest rates as low as they are, many of my home owners are opting for a slightly higher than “cost” rate to allow for the bank to pay all of their closing costs. This presents a unique opportunity for the homeowner to have “No Out-of-Pocket” costs in the refinance of their home loan. For example, as recently as today (Sept. 1, 2010) I was able to lock in a couple of handfuls of clients at 4.375% on a 30-yr fixed rate and the bank was able to cover my loan fee of $595 and all 3rd party closing costs, saving my clients, on average of $185/month (based on a $300,000 loan amount). A HUGE additional plus, NO APPRAISAL REQUIRED!!! 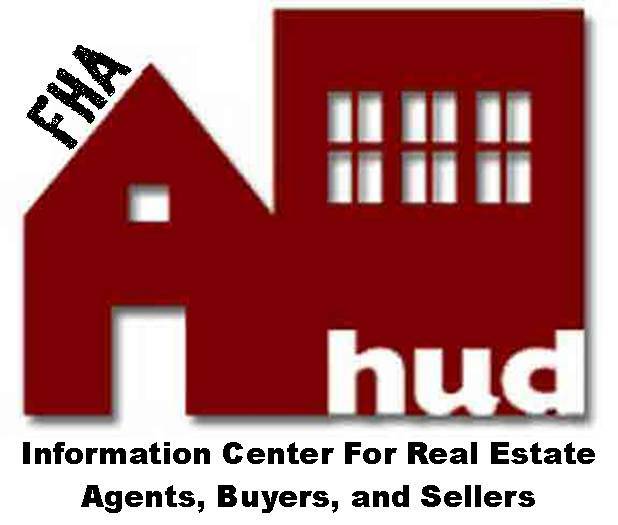 Here is a list of items that I will need to process your FHA or VA Streamlines Refinance. Here is the secure online mortgage application link that I will ask you to complete.